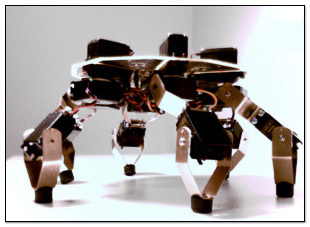 Symapod has its legs oriented in a star configuration. you can see in the picture there is no front to a symapod! standard I2C (IIC) bus implimentation.